Victorian trainer Grahame Begg has changed plans to bring Our Libretto (l) to Sydney for a G1 race. “We’ve had a change of plan with her,” Begg said. “She was a bit dour the other night at Moonee Valley so we’ve turned things around with her. “We’re going to keep her here and have another look at her so at this stage she’ll run next Saturday in a 2000-metre handicap at Caulfield and then we’ll aim her up for the Easter Cup at Caulfield. 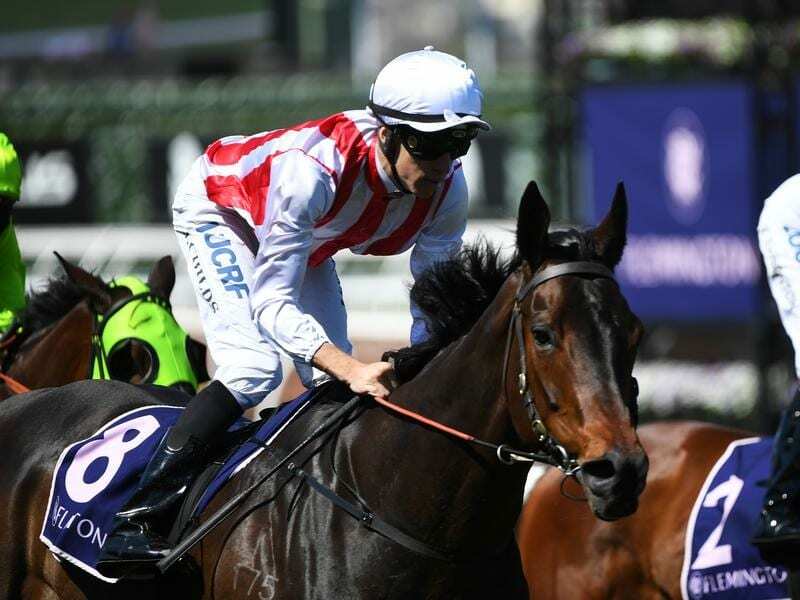 After two unplaced runs in New Zealand during 2017, Our Libretto joined Begg’s stable last year winning four races on end before an unlucky seventh in the Matriarch Stakes at Flemington on November 10.